5 Beds | 4.50 Baths | 8,794 Sq.Ft. 4 Beds | 4.50 Baths | 2,399 Sq.Ft. 11 Beds | 8.00 Baths | 4,140 Sq.Ft. 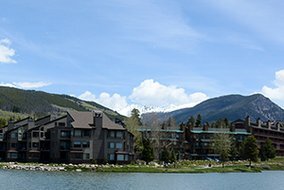 April 2019 — Top 5 best-value properties in Colorado's Summit County selected for you by Breckenridge Associates Real Estate. Spring in Breckenridge this year is a season still filled with snow, so take advantage of this exceptional season to find a new ski home. The knowledgeable real estate agents at Breckenridge Associates know what lies beneath the snow, so be sure to ask for their help. Breckenridge Associates is your local independent real estate office, and at your service every season of the year. Each of the partners at Breckenridge Associates is a successful broker with his or her own specialties and strengths and each was vital in growing the top selling real estate company in Summit County. Together, they are known as a company with integrity and honesty, and for their support of local nonprofits and homegrown events. Individually, each broker knows their street, trails and neighborhoods and shares this with the company and its buyers and sellers. 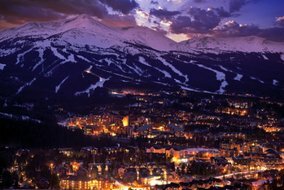 And more than 80 percent of these buyers and sellers, we're proud to say, return to Breckenridge Associates when they want to sell or buy property in Summit County. 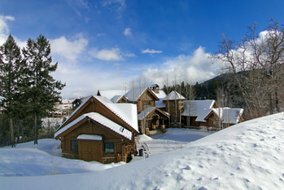 Market statistics clearly show Breckenridge Associates sells more per agent than other companies with national brands and twice as many agents. If "think global, shop local" makes sense, you'll want to work with the Hometown Team that delivers World Class Service. What kind of Breckenridge home are you seeking? Where in Summit County are you searching for real estate? Connect and let us know. We can help in ways you haven't even imagined. 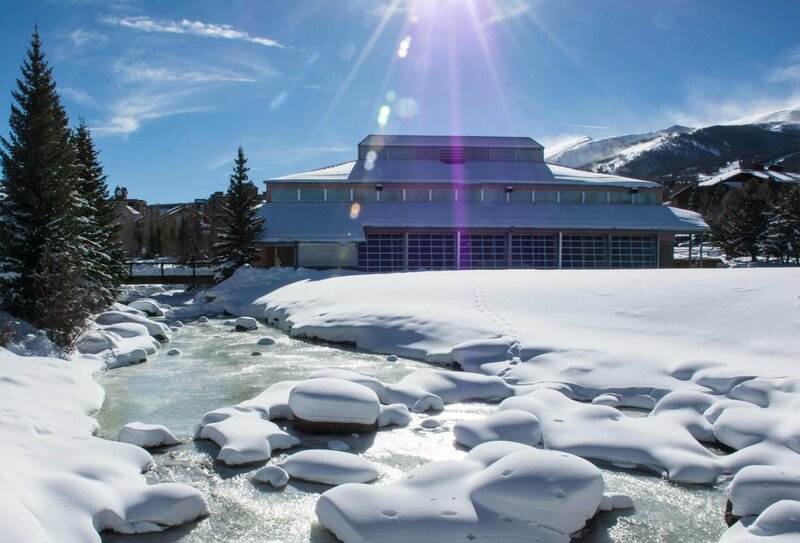 If you're looking for a ski-in / ski-out condo, or bigger vacation home for sale, Breckenridge condos with no maintenance, a secluded cabin, your fishing getaway along the Blue River, a townhouse with roomy garage or just a great real estate investment - the independent, locally knowledgeable professionals at Breckenridge Associates Real Estate know how to find the best deals for you. For more than 20 years, our hometown team has been the most trusted name in Summit County Real Estate. 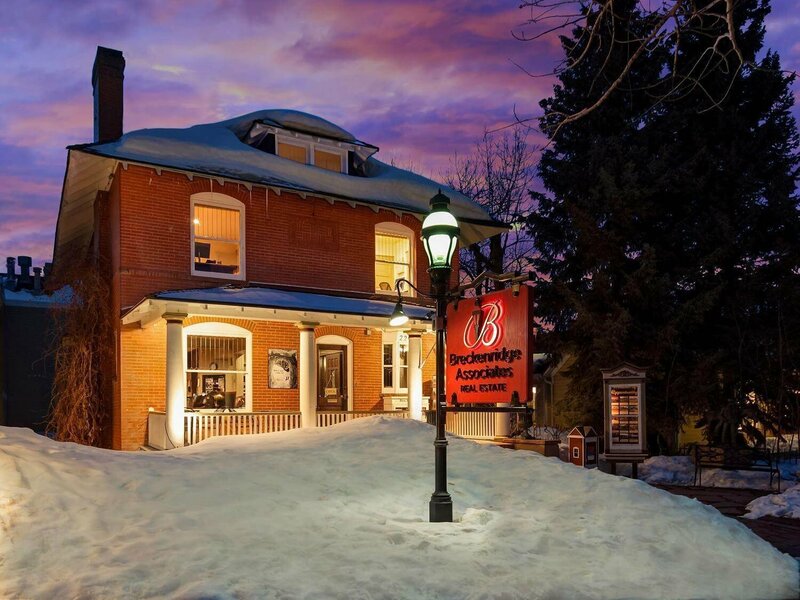 Located in one of the last remaining Victorian houses on Main Street, Breckenridge, our office is at the center of the Summit real estate market. 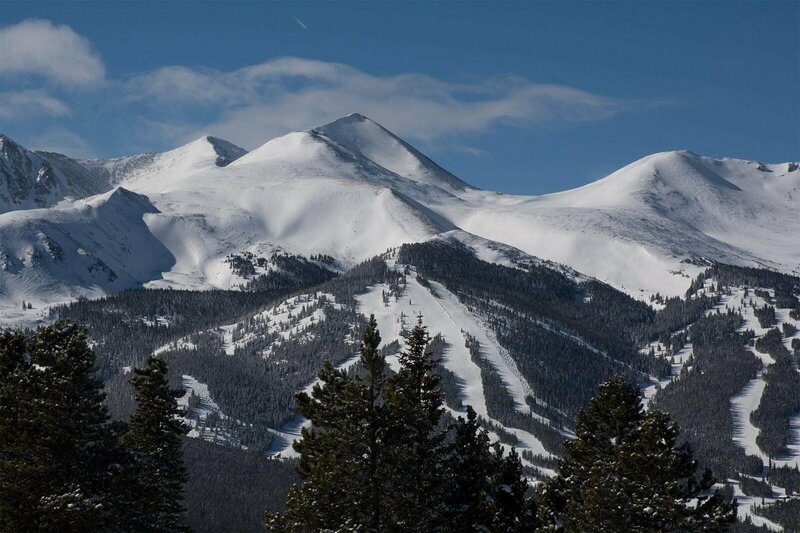 Surrounded by the historic downtown, Breckenridge in-town homes or slope-side condos are out our backdoor. To the south is Warriors Mark with condos and homes that have access to skiing via Peak 9 and 10 and the national forest. Family friendly neighborhoods abound in the community of Blue River, and further south over Hoosier Pass to the real Colorado communities of Park County. 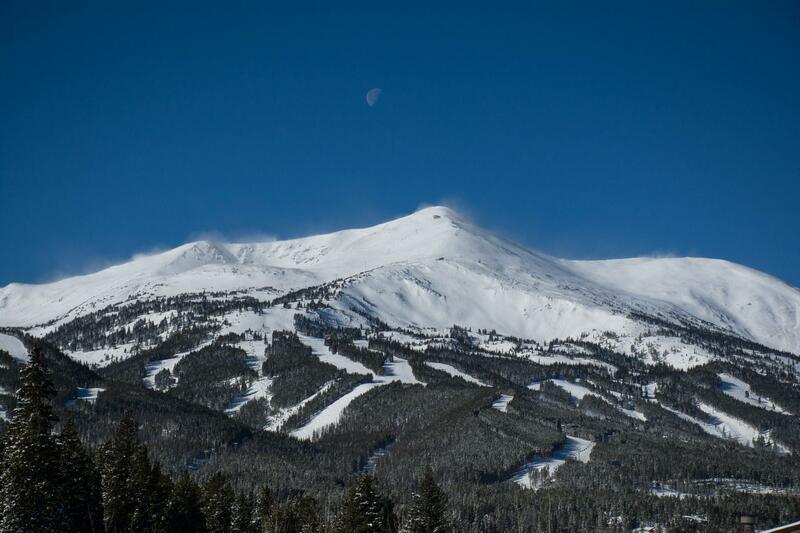 To the east are single-family homes, condos and duplexes, perfectly located on Baldy Mountain to take in the sunset over the Breckenridge ski area. Farther northeast is the quaint town of Montezuma surrounded by national forest, open space and tall peaks. A bit further north, along the Snake River, lies Keystone Ski Resort. Summit Cove, and surrounding Lake Dillon, the towns of Dillon and Silverthorne, where town living gets sparser and rural Colorado takes over. Just west of Silverthorne is Wildernest-a distinct neighborhood in its own. Located on all steep hill above the Lake, Wildernest can be a bargain if condo living is just what you want. And the views are fantastic. National forest and public land surrounds most of the communities of Summit County, and Wildernest's elevation gives you a head start when you start from the trailheads in the neighborhood. 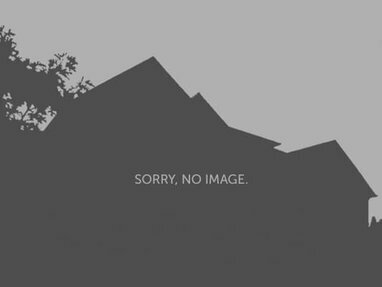 A different kind of property can be found if you move counter-clockwise on the compass dial from Silverthorne and the northern point of Summit County's real estate market to the town of Frisco. Frisco is 9 miles directly north of Breckenridge and is an easy to navigate small town where everything you need could be within a flat and steady bike ride. Further to the west on that compass dial, is Copper Mountain, a great ski resort with a variety of vacation homes to take advantage of the winter and summer recreation. Copper is a popular bike destination from Frisco along paths that gradually climb up Tenmile Canyon. From our office at the center of all of Summit County, Copper Mountain is just 5 miles away as the crow flies, but there's the Tenmile Range between us. What's it like Living in Summit County? 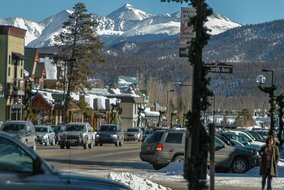 Breckenridge Associates Real Estate is consistently at the top of Summit County real estate offices in sales both in dollar volume and number of transactions. Breck Associates is also the first Breckenridge real estate firm to offer a complete search of recently sold properties in the area. Many real estate websites allow users to search what's for sale now, but Breckenridge Associates gives you the ability to see what's sold, too. You can sign up with just a name, phone and email, then save searches, save favorite listings, filter and refine your property search by most of the most common fields, and get all the details available for each individual listing for sale. For our clients who want to sell, you can do all that with the Recent Sold Data, too.